Balance is the foundation of good health. 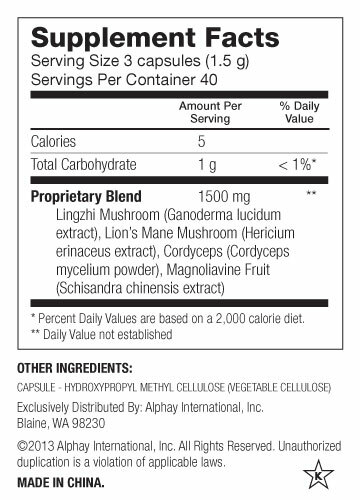 This nutritionally rich mushroom blend contains polysaccharides and antioxidants, promoting natural immunity, vitality and whole body wellness. 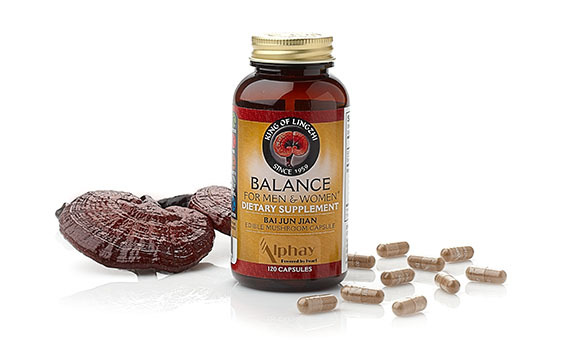 Our formula supports natural energy while bringing the body’s balance back to center.